For NIVEA, skin always comes first. For more than 100 years, we have been researching the best, safest, and most effective skincare formulas. As one of the leading experts in the skincare industry with the most advanced skin research centers, we are devoted to the natural health and beauty of the human skin. 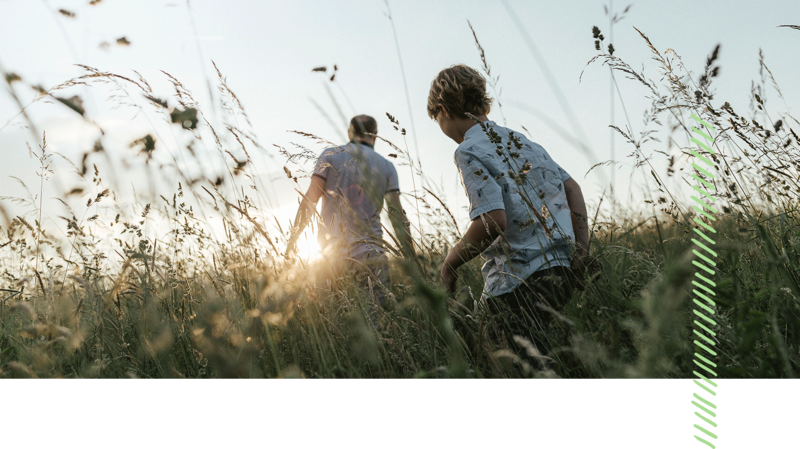 Caring for the environment is a logical consequence of our commitment to safe, gentle skincare. With over 100 years of experience, close to 2,000 scientific studies and more than 1,000 NIVEA experts working in research and development alone, we have a deep understanding of skin and skincare. In 2017 alone, we registered 85 unique, new patents! Never satisfied with mere regulatory compliance, we go above and beyond legal requirements to make sure that even the most sensitive skin feels only the positive, gentle touch of NIVEA. Consequently, our list of safety criteria for ingredients and products is far stricter than any regulations. … and we love it. 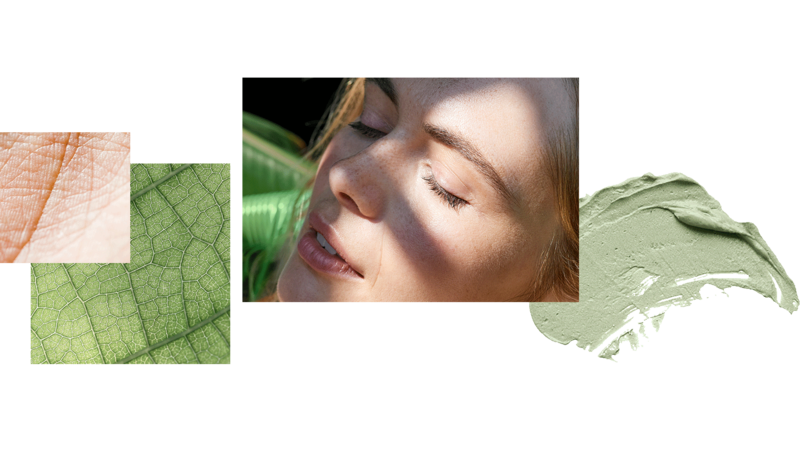 True to our high standards for skin health and safety, we choose the ingredients for our products with the utmost care: we always search for the best and most sustainable solution possible ¬– which may not always be the one you’d expect. In some cases, man-made ingredients are actually better for our skin and our planet than the naturally sourced alternatives. 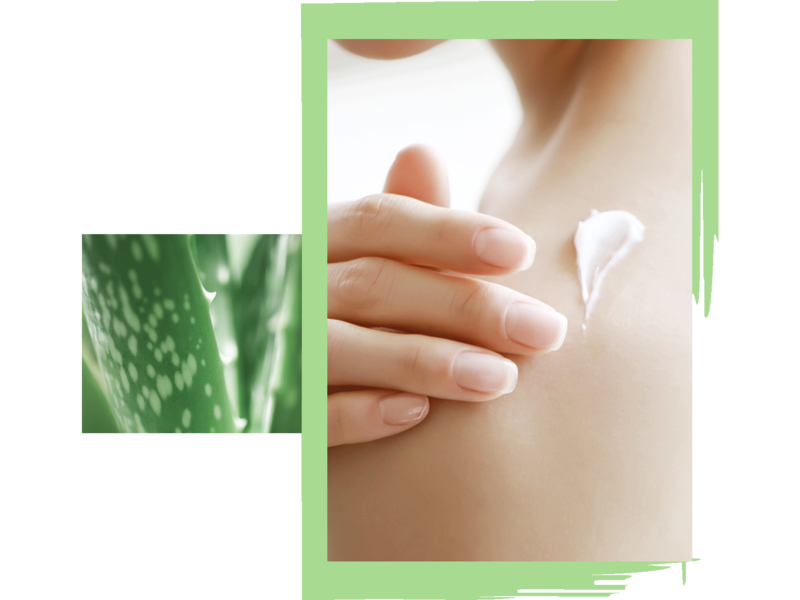 Take essential oils: the natural version can leave skin irritated or even cause allergic reactions. In contrast, our synthetic essential oils are gentle to the most sensitive skin – with no harm to us or our world. A pioneer of modern skin care, NIVEA has more than a century of experience in helping people feel beautiful and comfortable in their own skin. Millions of consumers around the world trust and love our products. Always striving to create the best skin care experience possible, we continue to evolve and improve our formulas. We believe in skin care that delivers just what our skin needs and leaves out anything we do not trust completely. In our ingredients, we distinguish between “Significant” and “Signature” substances. “Significant” ingredients are the everyday heroes of the cosmetics world. They serve basic functions and help our products care for your skin in the best, most reliable way. 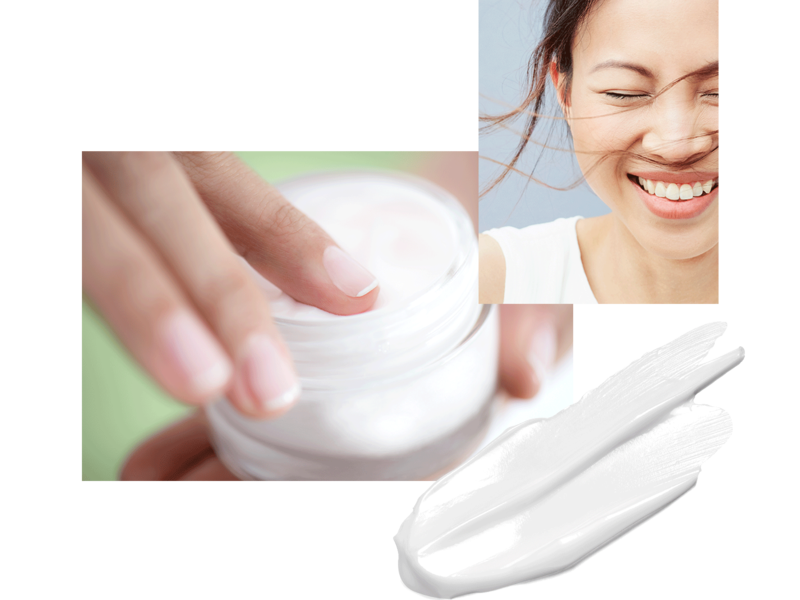 As texturizers and emulsifiers, they make our products smooth, pleasant to the touch and easy to apply. As preservatives, they keep your NIVEA products fresh and safe to use for a long time. “Signature” ingredients are the superheroes that add the special benefits to our products. Some of our Signatures – like Q10 – are NIVEA discoveries that revolutionized the cosmetics world. All of them help our products deliver extra special care. Whether Signature or Significant: any ingredient that goes into our products has been tested rigorously and beyond the scope of regulatory requirements. We do this to ensure that each of our products meets the highest standards and justifies the trust you place in NIVEA. Want to know more about NIVEA ingredients? Explore individual ingredients and ingredient groups and learn what they are, how they work, and why NIVEA uses them.